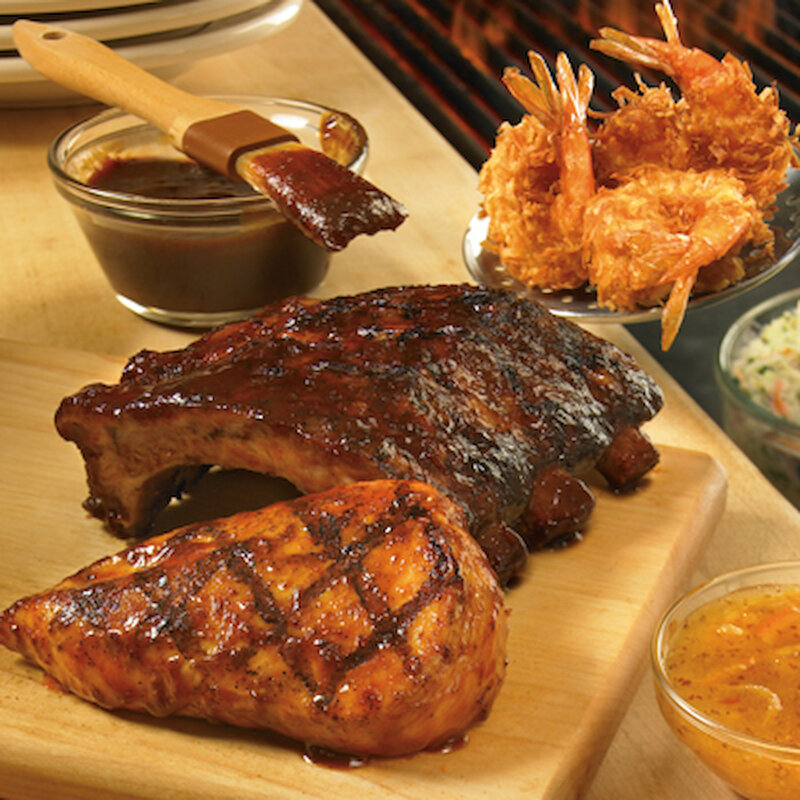 An Australian steakhouse restaurant specializing in steak items, chicken, ribs, seafood and pasta dishes. The emphasis on consistent, high-quality food & service, generous portions and a casual atmosphere suggestive of the Australian Outback. 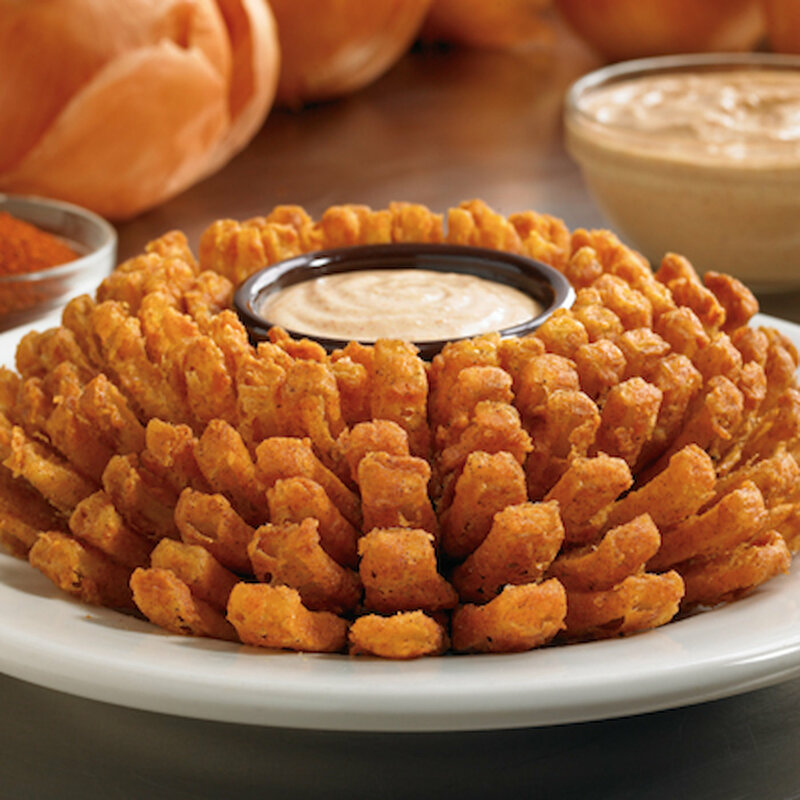 Come in and try the delicious Aussie-Tizers, such as the Outback’s original Bloomin’ Onion, which is carved daily by the dedicated bloomologist and cooked until golden brown. What would the Outback be without the large variety of great steaks to choose from? Their steaks are truly one of a kind. 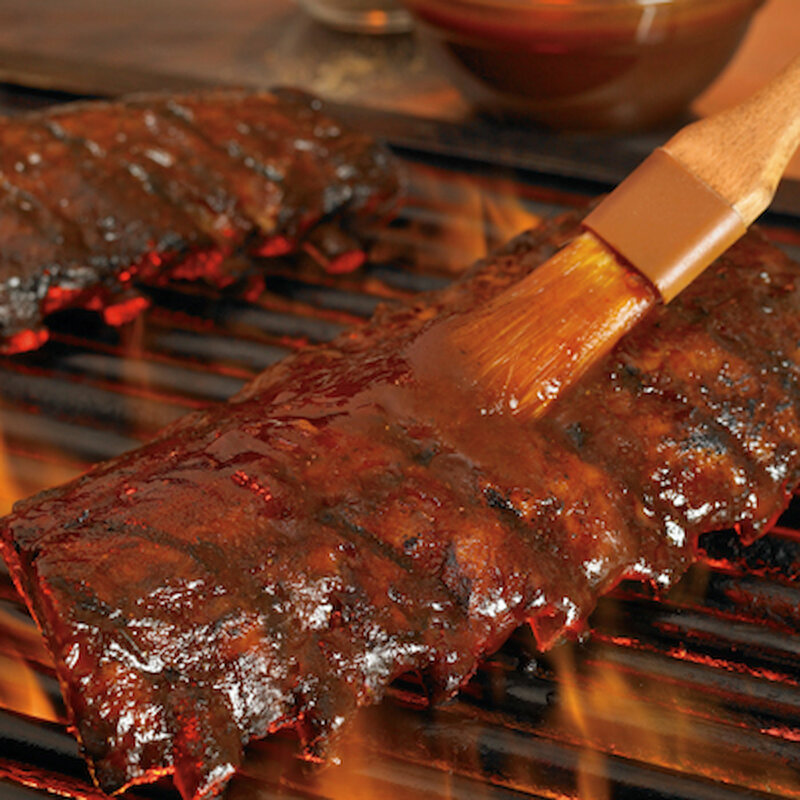 They are hand selected, seasoned to perfection and cooked to order just the way you like it. 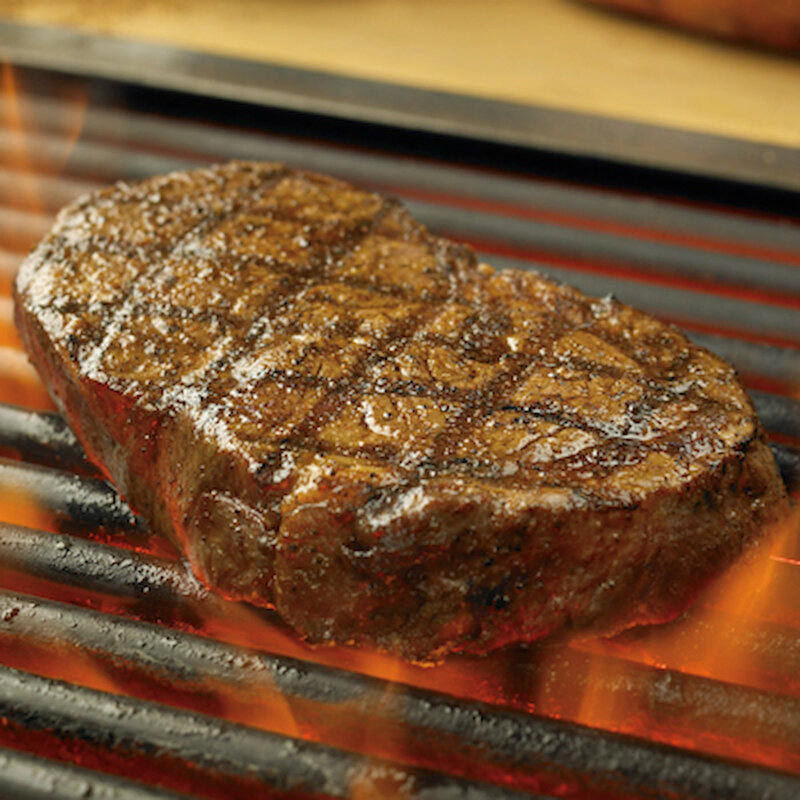 Enjoy a signature steak such as the Rib eye, Victoria’s Filet and the famous Outback Special. Make dinner reservations online to ensure there is no waiting upon arrival. After dining, take a walk down Fallsview Boulevard and take in all sights that the Fallsview District has to offer near by.